The lecture series begins on September 21st, 2018. 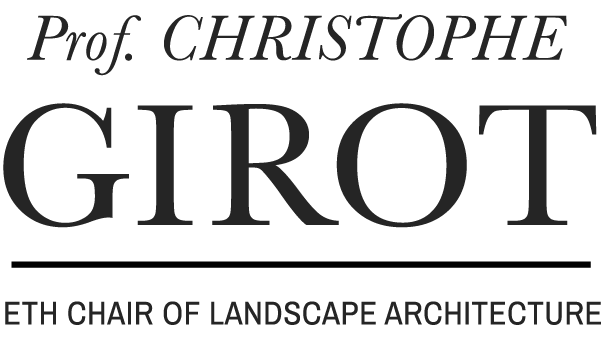 Please join us for the lecture ‘History and Theory of Garden Design and Landscape Architecture’! 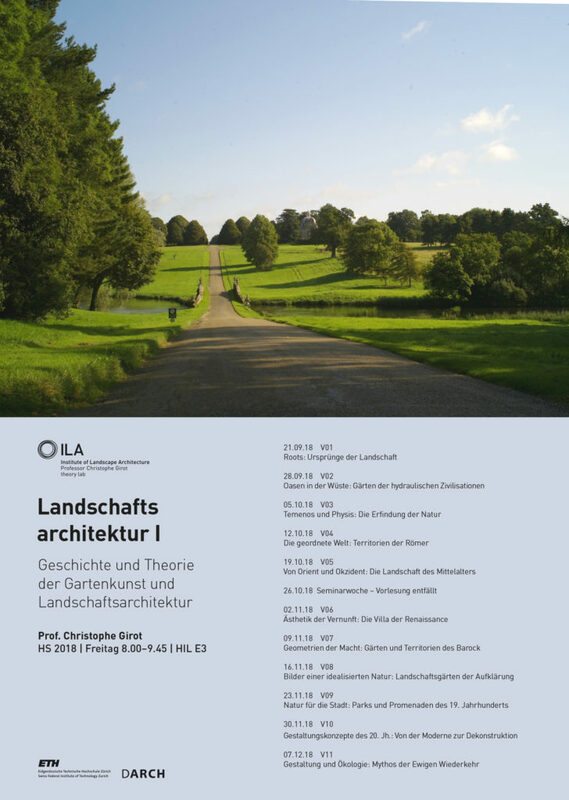 The lectures are held in German and take place every Friday, 8:00–9:45am in HIL E3. We are looking forward to a productive and inspiring Semester.